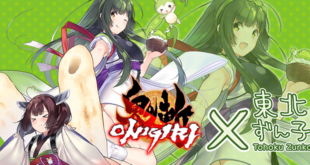 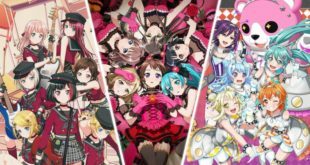 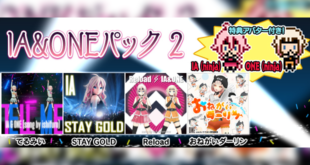 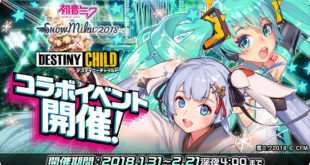 Snow Miku 2019 x Destiny Child Collaboration Goes Live! 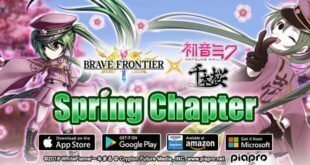 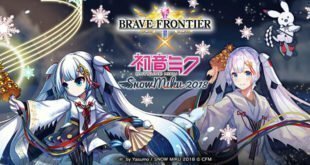 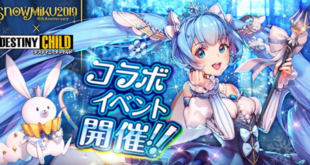 Miku Returns to Brave Frontier for Brave Frontier x Snow Miku 2018 Collaboration! 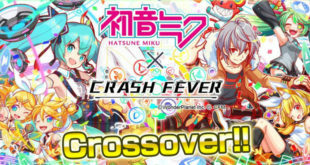 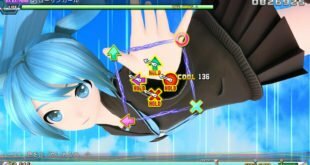 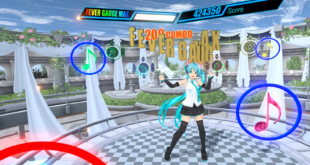 Hatsune Miku x Crash Fever Crossover #2 Begins!